In general, what is the University of Murcia like? It’s good! It’s not bad. Very entertaining. What are the premises like? The university buildings are in two different places. On one hand, there is the Campus La Merced (in the city centre) for subjects like Legal Philosophy, Political Science, Criminology, Translation and Interpretation, Languages... On the other hand, there is the Campus Espinardo (20 minutes away by bus) for all the other subjects. 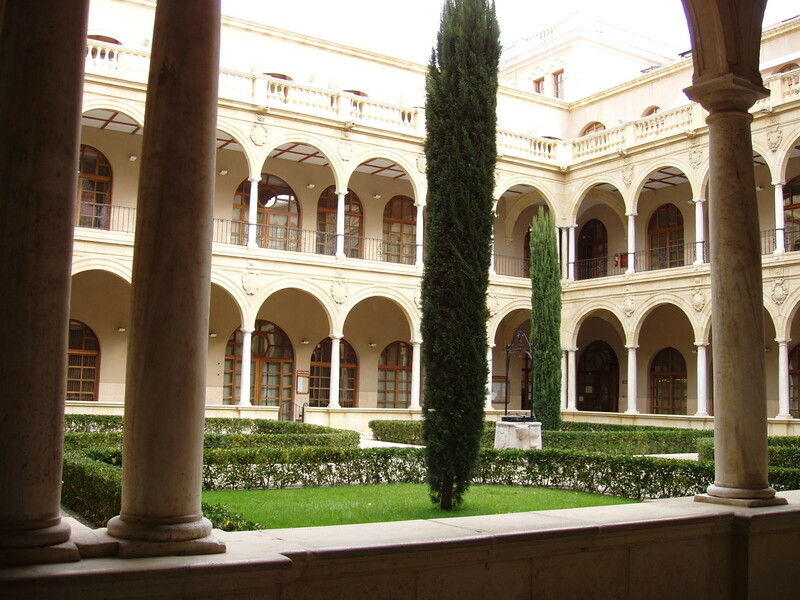 Is it easy to do well at the University of Murcia? It depends on the professor! (It's still fair). Does the university organise any activities? If so, what are they like? There are lots and lots of parties. Are the lessons are good? Share your Erasmus Experience in University of Murcia! If you know University of Murcia as native, traveler or as exchange student... share your opinion on University of Murcia! Rate different characteristics and share your experience.